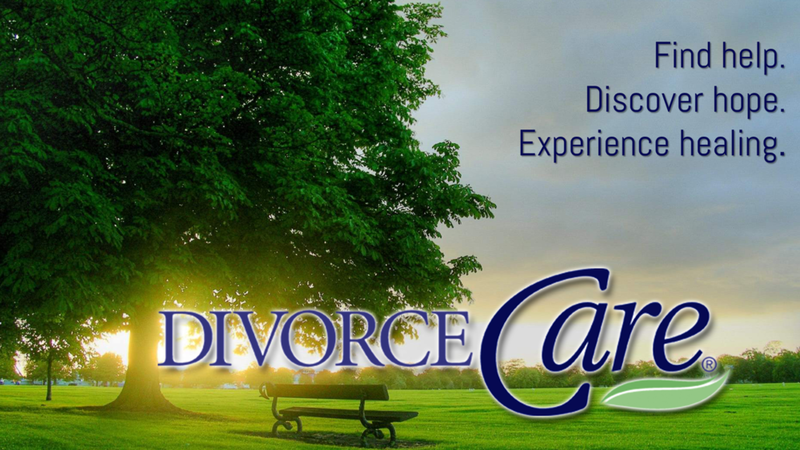 Divorce Care is a friendly, caring group of people who will walk alongside you through one of life’s most difficult experiences. We don’t want you to have to go through separation or divorce alone. This course is designed to support you through the many phases of separation and divorce. Join us at any point in this program. We are here to help you find hope and peace in tomorrow. Thank you for signing up for Divorce Care at MRAC. Our Divorce Care coordinators will contact you shortly to confirm your registration.